YOUTH CLUB have contributed images to the immersive ABBA exhibition at the Southbank Centre. 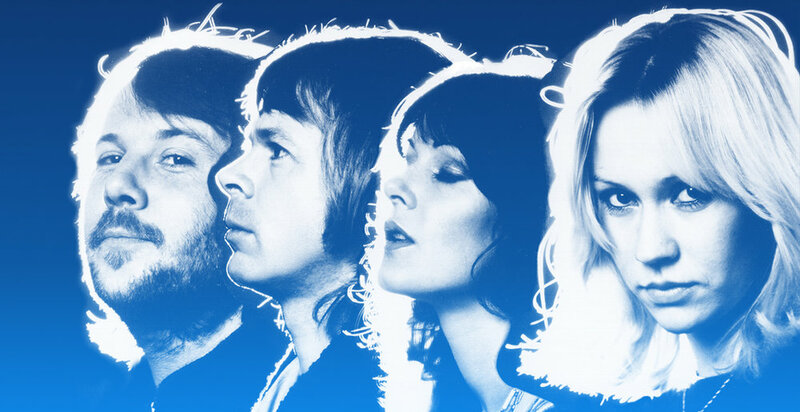 The exhibition explores how ABBA took over 1970s Britain through 9 immersive rooms dedicated to the music, lyrics and lives of the band. YOUTH CLUB contributed images exploring British youth and subculture at the time ABBA swept the nation, providing context to their rise. Photographers include Toni Tye, Janette Beckmann, Graham Smith and Alexander Apperley.